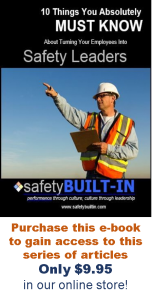 In our last issue we introduced a safety coaching method that you can use to coach unsafe behaviors no matter who it is you’re coaching, or what your level is in the organization. All it requires is leadership, confidence and a passion to keep people safe. Remember, the S.E.A.T. method stands for: Stop, Engage, Agreement, Thank. The goal of this step is to remove them from the hazardous condition, and to get them to a safe spot so that you can have a conversation with them. So get their attention, and get them to a safe place, but do it without yelling or threatening, or being confrontational about it. 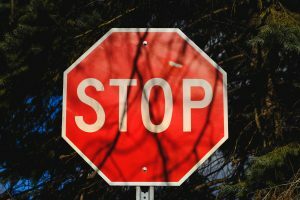 You must do this in a way that deescalates the tension so that you don’t shut down the person you are coaching. Now, you’re setting the stage in this step to engage them in a dialogue about the impact and consequences of that unsafe behavior. And we’ll look at how to follow through with that dialogue in our next issue. But that’s it for this edition of Recordable Insights. We’ll see you next time.